A FATHER'S nightmare unfolded as his son's joyride off Rosslyn Bay instantly became a desperate emergency. The man's son and two women were riding a jet ski off the popular water spot when the vehicle started to sink with the trio aboard. An anxious onlooker to the situation, the parent phoned the Yeppoon Coast Guard for help about 12.40pm last Sunday, December 3. However, the Bendigo, a yacht on a training sail, was first on the scene to assist the group of three in the water in Keppel Bay after the jet ski had submerged. 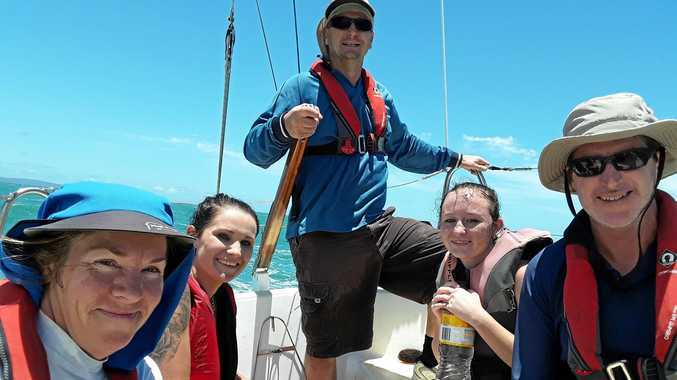 Capricorn Coast Yacht Club Sailing School keelboat instructor Tony McDonald said the Bendigo brought two women on board who were struggling in the conditions. Sailing School principal Mike Schmidt said the sail courses include man overboard training and the crew were able to successfully put this into practice in a real-life situation. "All three members of the crew training group successfully completed the 12-hour course," he said. This rescue signalled the start of what would become the Yeppoon Coast Guard's busiest week of the year, according to Flotilla Commander Jim Warren. 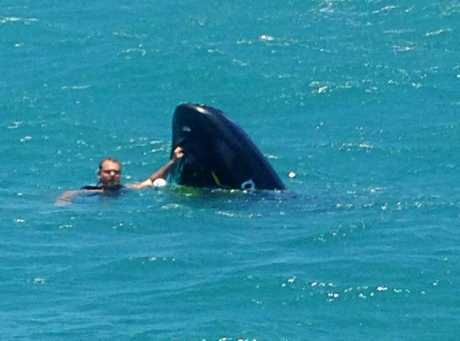 Skipper J. Tait immediately took the three riders off the jet ski before towing it to Rosslyn Bay Harbour to arrive at 1.30pm. The incident illustrates how vital it is for all boat operators to be able to contact the Coast Guard directly without using a third party, which causes delay. 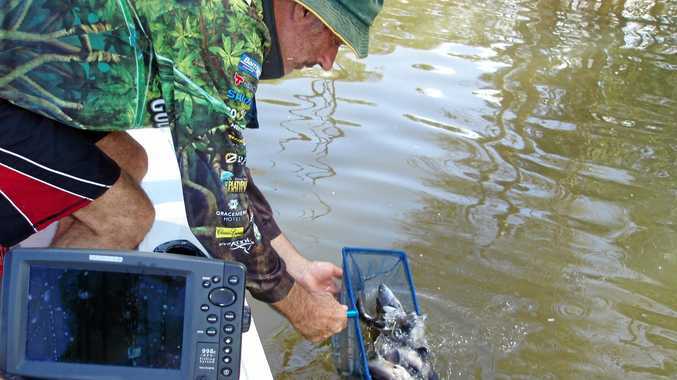 It is necessary for all boat skippers to be able to use a VHF radio or have the Coast Guard's phone number in their mobile phone. Sunday, December 3 was a scary evening for a family on board a vessel when it ran out of fuel; their radio didn't work and their mobile phone was flat. The 6m boat with two adults and two children was located after the Australian Maritime Safety Authority detected a distress signal in the vicinity of Pelican Island shortly after 7pm. A woman and two children were taken on board RMH Rescue and the boat towed back to Rosslyn Bay Harbour at 8.30pm. 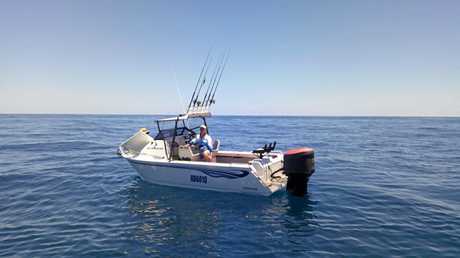 The Yeppoon Coast Guard was unaware the boat was overdue as no trip report had been provided. In a separate emergency, an urgent phone call was received on Thursday, December 7 when a Marine Assist contributor reported a breakdown of a 6m cabin boat near Moresby Bank. After that incident ended, another one began when another urgent call was made from a 5m tinny that ran out of fuel in rough conditions north east of Wreck Point. Gorman's Removals Rescue was sent out again and took the five occupants on board before the boat was towed back to the Rosslyn Bay Harbour at 4.40pm.